We are Exclusive Classic Cars Ltd of Burton on Trent in Staffordshire. 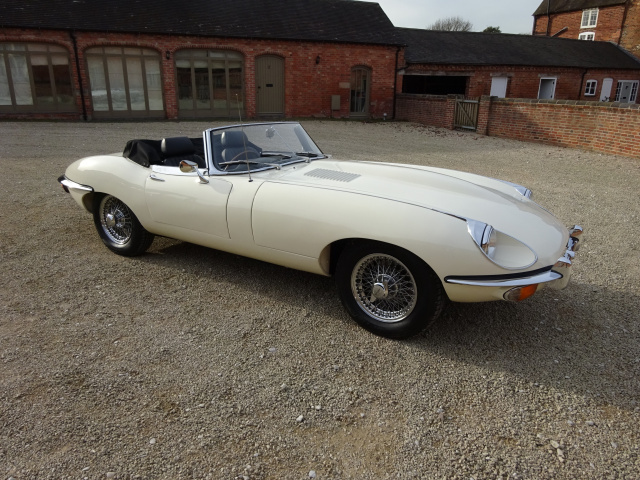 Exclusive Classic Cars has been specialist in the Sales & Purchase of Classic, Sports & Prestige Cars for over 20 years and have had experience with Classic Cars for over 40 years. All of the cars that we purchase for sale have been subject to our vetting, we also Hpi every vehicle we purchase or take in Part Exchange. If you would like to View any of the cars then that can be done on an appointment only basis.